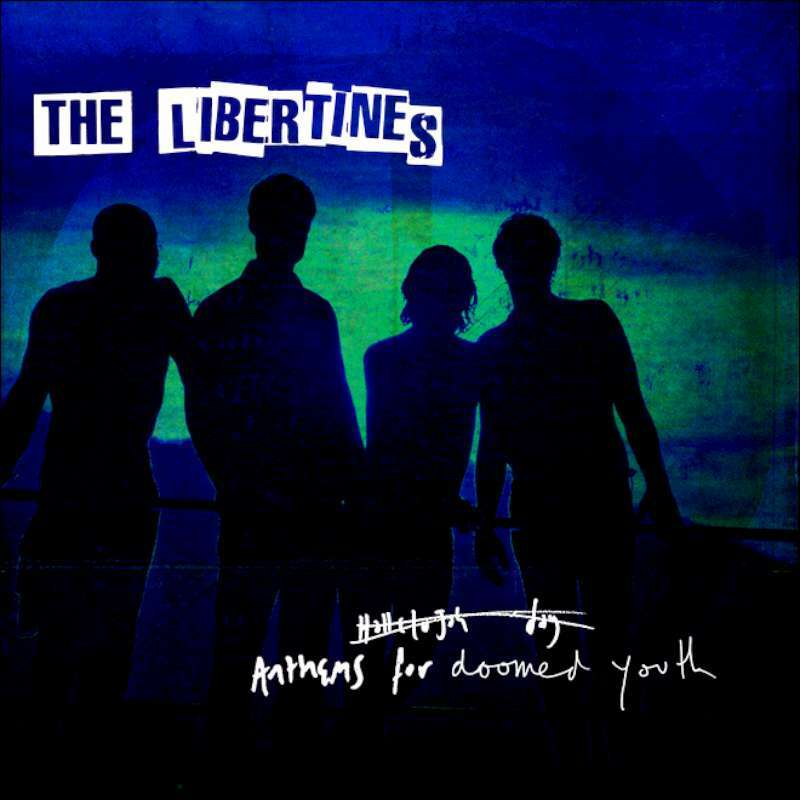 THE LIBERTINES – First New Track In 11 Years – Here’s ‘GUNGA DIN’… | TURN UP THE VOLUME! The Libertines share brand new track GUNGA DIN with a video filmed in Thailand. The first new track in 11 years seduces with a kind of reggae groove and an euphoric chorus.